How is this accomplished? Through student-centered services and resources offered by our 400+ educators/employees and student employees who serve under the Division of Student Affairs. More specifically, we build upon the strengths that educators and students bring to our institution, promoting social responsibility, personal growth, change and new ideas while offering opportunities for community involvement, multicultural experiences, leadership training and career development. We also realize that the higher education experience unfolds in a unique fashion for each student. 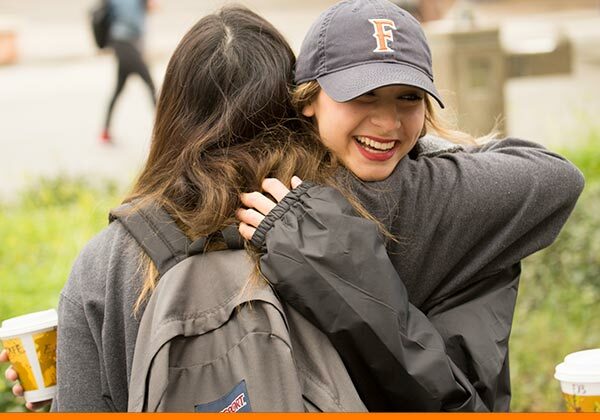 Mindful of CSUF's diverse population, in all that we do, we emphasize the importance of embracing students from every background, maintaining a sensitivity to groups that have historically been underrepresented and marginalized in higher education, and tailoring programs to meet specific needs. Furthermore, we encourage the exchange of all ideas and discussion points. I invite you to explore the programs and services we offer within our subdivisions of Student Transitions, Student Engagement, Student Retention, Associated Students, Inc., Intercollegiate Athletics and Title IX. 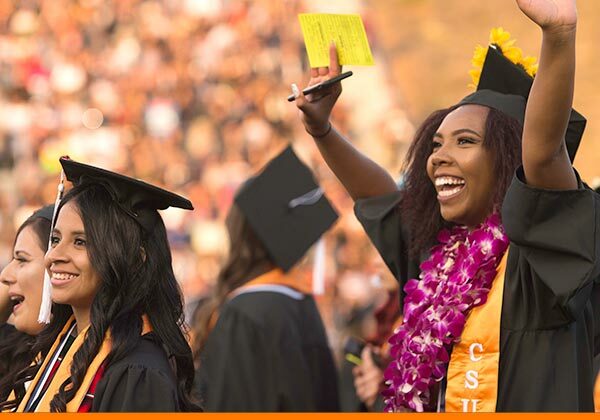 I also encourage you to take a moment to review data found on our Assessment page to see what makes us a leading institution within the California State University system. 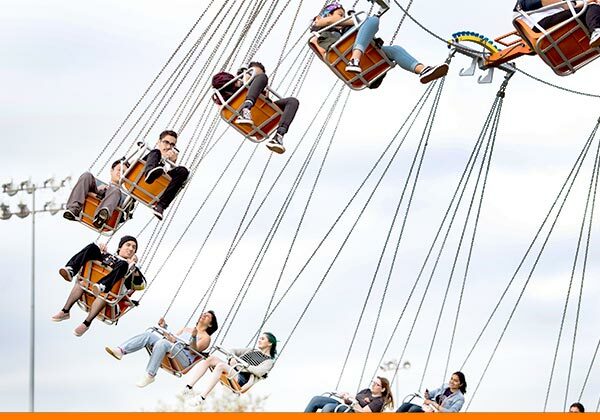 The area of Student Engagement is vital to Cal State Fullerton and its priorities of diversity, inclusion, student involvement, and student care. Supporting students in a meaningful fashion gives a sense of belonging and connectedness, which are essential for deep, theoretical and practical learning outcomes. Our team of Student Retention are focused on persistence and graduation rates of students, aiming to empower Titans in the process of matriculation. 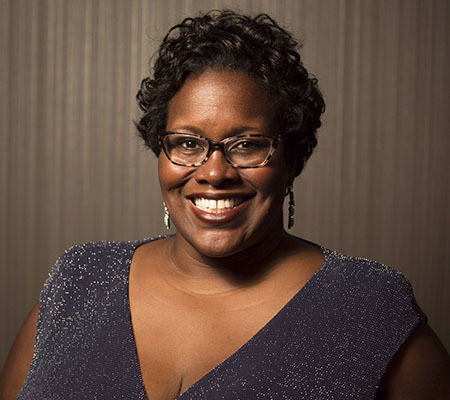 At first glance, professional growth and academic success are the focuses of this area, yet it is moreso about the relationships that are developed to to foster such success. Navigating a University or College campus can be quite the challenge for many first-year students. 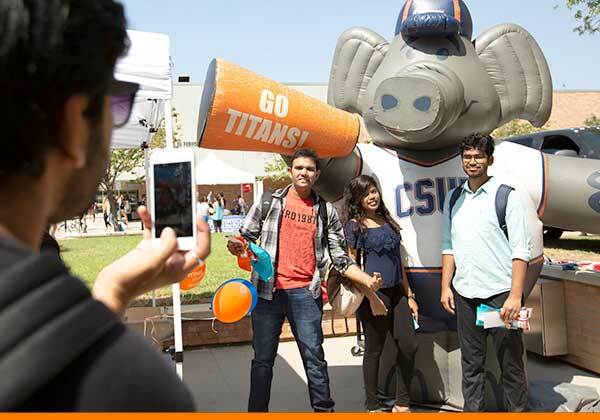 Our Student Transitions services helps ease this challenge, giving all Titans a chance to succeed in their higher education career the moment that they set foot on the Cal State Fullerton campus. 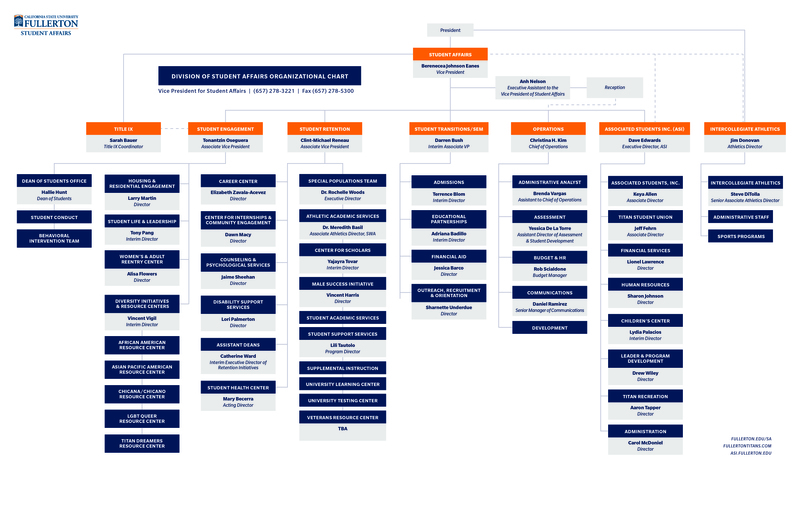 The Associated Students, California State University, Fullerton, Incorporated (ASI) is the recognized student government at Cal State Fullerton. The ASI strives to develop relevant and quality-minded services, facilities, and experiences, which are responsive to members of the campus and surrounding communities. 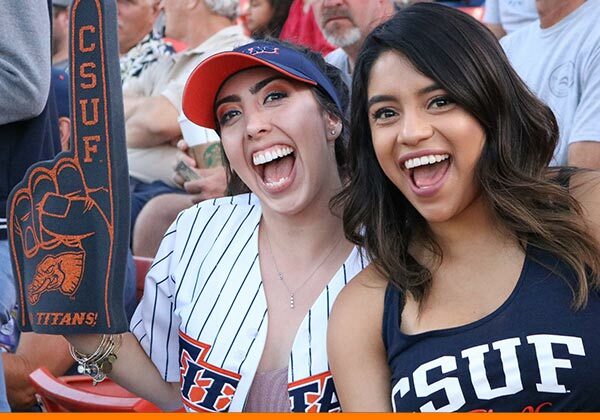 Titans Athletics encompasses all NCAA intercollegiate sports at California State University, Fullerton. Staff and coaches team with student-athletes to provide a holistic education both in the classroom and during competition. This site is maintained by Division of Student Affairs. To report problems or comments with this site, please contact danielramirez@fullerton.edu.